Since our hormones control our mood, digestion, and our overall health, it’s incredibly important to stay healthy so our hormone levels are also in healthy ranges. The best way to do this is by eating an appropriate number of calories, exercising, and getting most of your calories from nutrient rich foods. 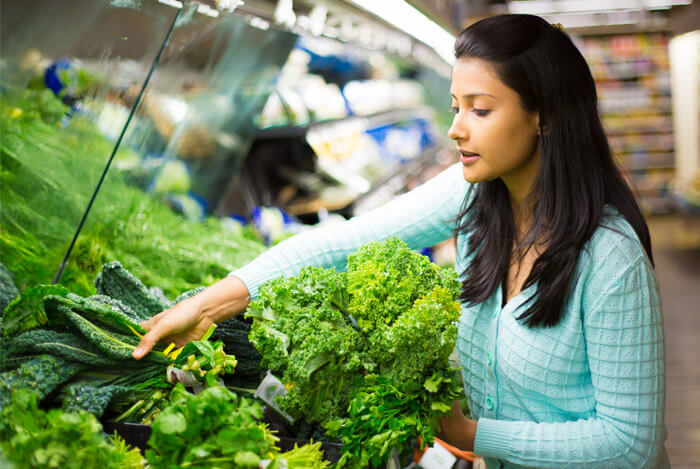 In this article, we’re going to tackle that last item–healthy food choices. Kale, collards, spinach, broccoli, Brussels sprouts, romaine, turnip and mustard greens are all rich in nutrients. Make it your goal to eat at least 3 cups of greens and or green vegetables per day. If you find this difficult, add some spinach or kale into your next smoothie, and pair your protein with green vegetables every time you eat. Any way you want! Greens can be used at any meal and are easy enough to sneak into smoothies or juices. Cooked, juiced or raw, any way you enjoy leafy greens is great! 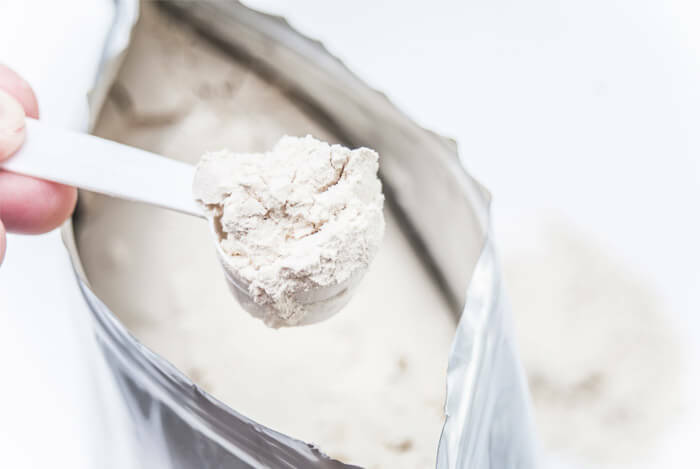 Whey protein is an easy way to boost your daily protein intake, which can help with weight loss. Losing weight is one of the first steps to ensuring you have healthy hormone levels. You can use whey protein in place of meat, eggs, or other protein sources in your diet, but use the serving size on the package to moderate your calorie intake. To use whey protein just mix in one scoop of a flavor of your choice into your next smoothie or shake, or you can stir it into steel cut oats or rolled oats for a higher protein breakfast. Remember that at the end of the day, your food isn’t the only thing that counts towards achieving hormonal health. You’ll also need to get enough rest with no less than 7 hours per night, get some movement each day, find ways to manage your stress, and eat an overall healthy diet. What’s your take on eating to improve hormonal health? Have anything else you’d like to share? Let me know in the comments below!